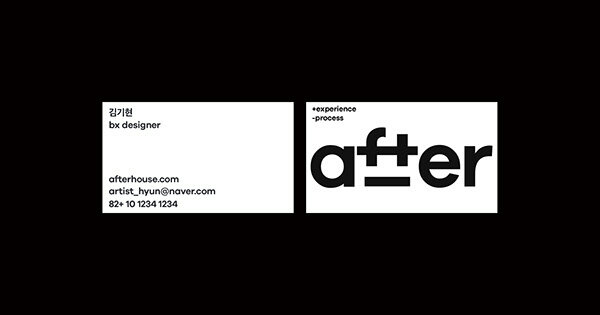 We conducted a branding project for 'after' and 'after house' for a month in November 2018. 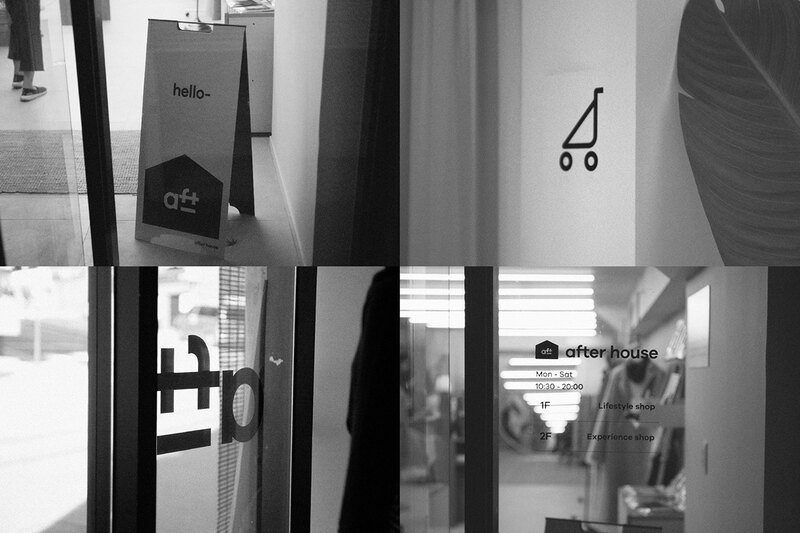 'after' is a brand that operates a pop-up store called 'after space' and 'after house', a service that provides pop-up stores to online businesses. 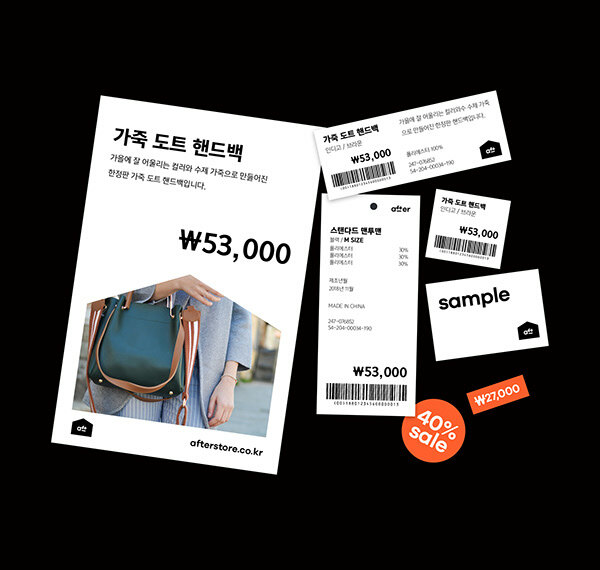 It is a relay platform that provides companies with a space called a pop-up store and allows them to directly touch online products that are difficult for consumers to meet. It is our core value to add more experience to consumers, save space for businesses, and sell and operate a pop-up store. the after logo is designed with +, - symbol and after typeface to add experience to brand value consumers and to ease the process for companies. We can create shortened logos for use on a variety of platforms and situations. Even if abbreviated, Identity is included. 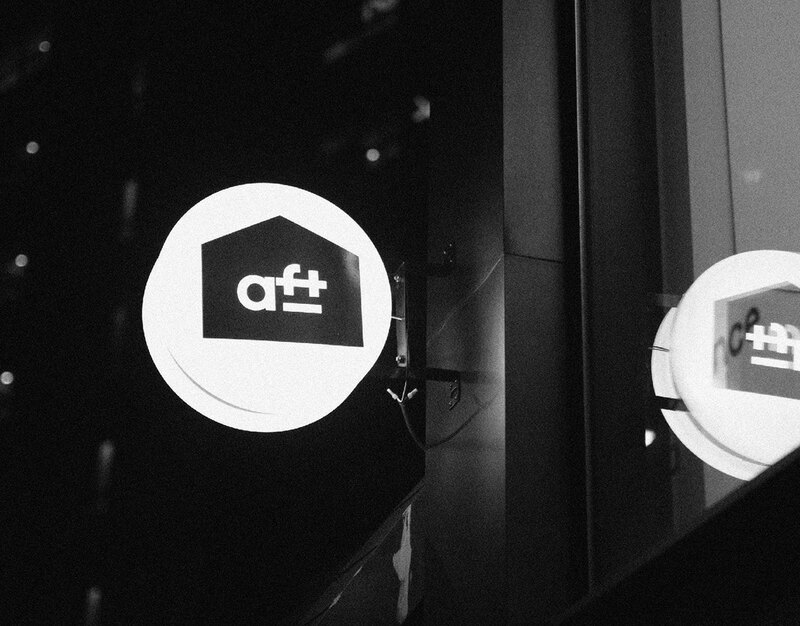 We combined this with House Shape to design the after house logo. 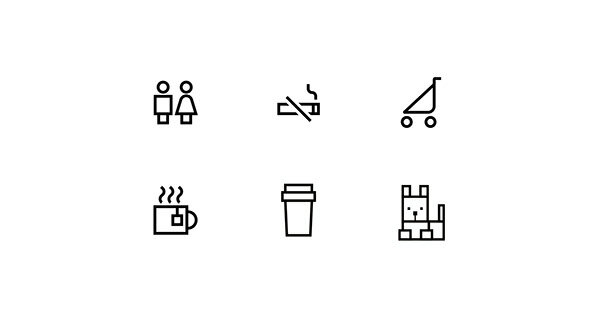 We deliver a more friendly impression to our consumers through communication designs using icons.